I came around and talked to all of the 3rd grade classes to let them know about this, but want to spread the word. 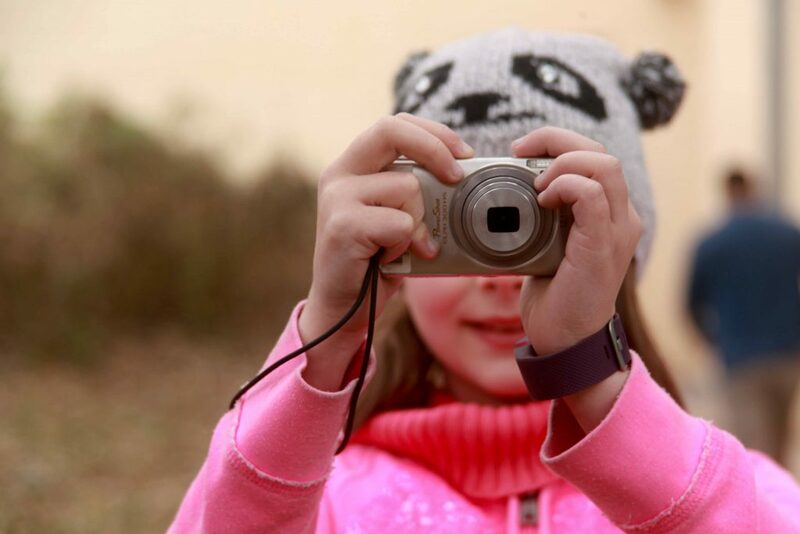 The Photojournalism Team is looking for 3rd graders who want to join. To find out what the Photojournalism Team does, check out here: Student Blog. To find out more and get an application packet: THES Photogs. If you have questions, you can email me at mary.janecek-friedman@austinisd.org. We are only looking for 3rd graders at this point. If you are in 4th grade and interested in joining, you can apply again next August. I hope some 3rd graders will be interested and get their applications in by the deadline: January 5, 2018. Check Lost and Found by Friday!